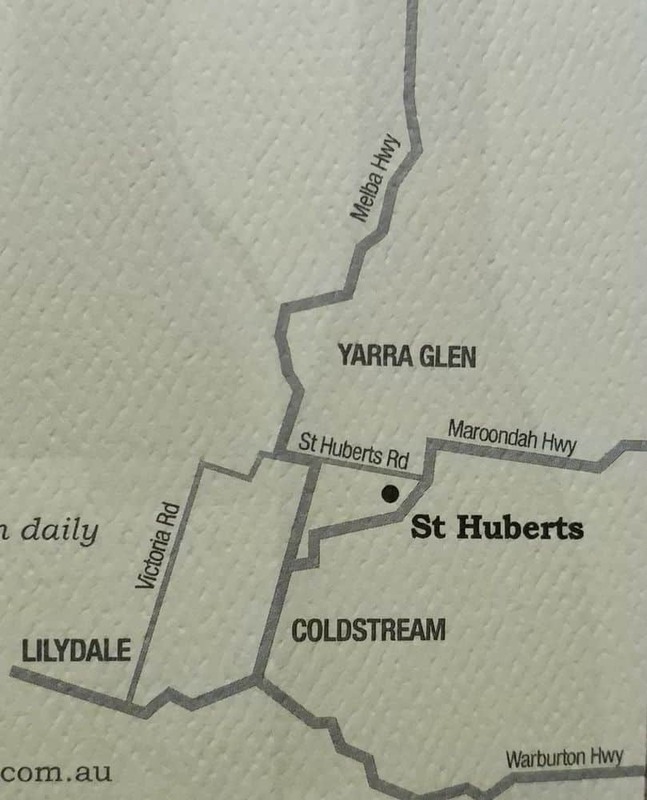 Nestled on one of the best sites in the Yarra Valley, the St Huberts vineyard is a renowned winery setting established in 1862 and was again reopened in 1966. The winemakers are known to choose their own estate-grown fruits and use them for making beautiful wines. The farmers maintain the vineyard by hand pruning the vineyard in regular intervals and have been trained to use organic methods for viticulture to get the best quality fruits. Visit their cellar door and browse through the gallery showcasing several interesting pictures of the estate in the 19th century. The wine bottles of the St. Huberts Vineyard carry the original label; however, the wines created here are modern and unique. St Huberts has a long tradition of producing distinctive Cabernet Sauvignon and Pinot Noir. Recent show successes include “Best Pinot Noir” at the 2007 & 2008 Yarra Valley Wine Show. At St. Huberts Vineyard, visitors are welcome to come and enjoy a winery tour and tasting. Try their wide range of new varieties of wines are offered for tasting at their cellar door. If you find something you like, buy a bottle and a cheese platter and enjoy them under the stunning elm on their expansive lawn. So come and taste some of St. Huberts unique wines and take a few bottles home. If you are looking for accommodation in the Yarra Valley, click on the link below to find the best accommodation deals.